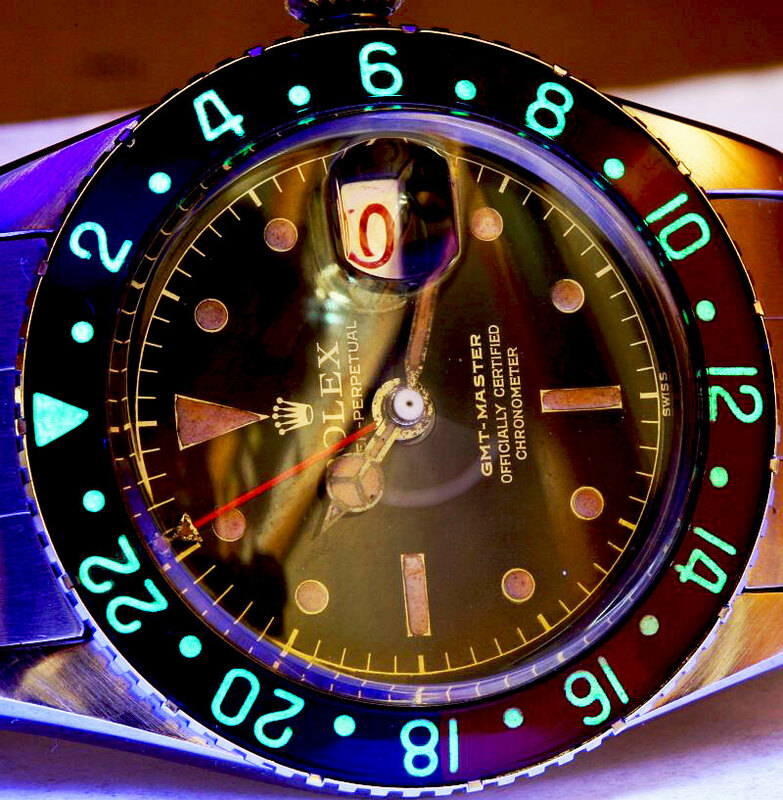 It is very rare to see an original 1950s Rolex GMT Master [Reference 6542] with a bakelite bezel insert that still has the tritium glowing, but this no-crown guard beauty from the incomparable Stefano Mazzariol is still glowing. 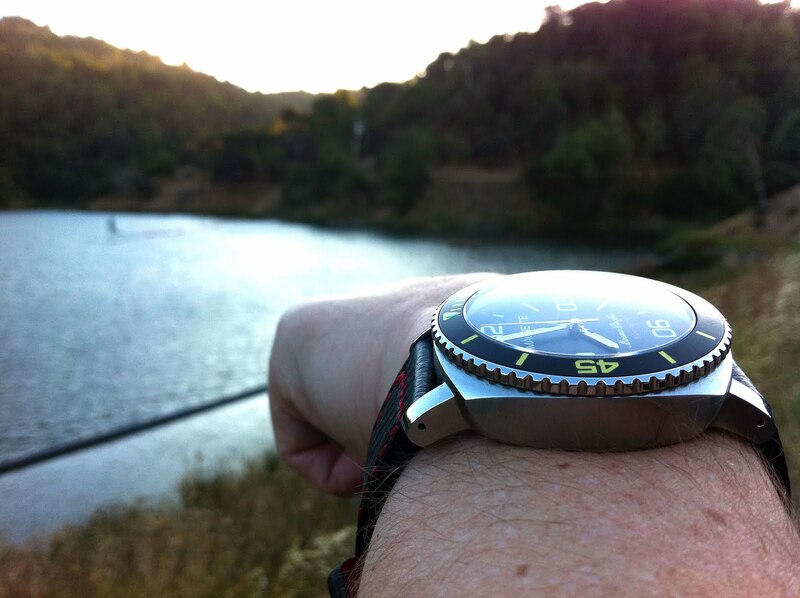 Great shot Stefano!!!! 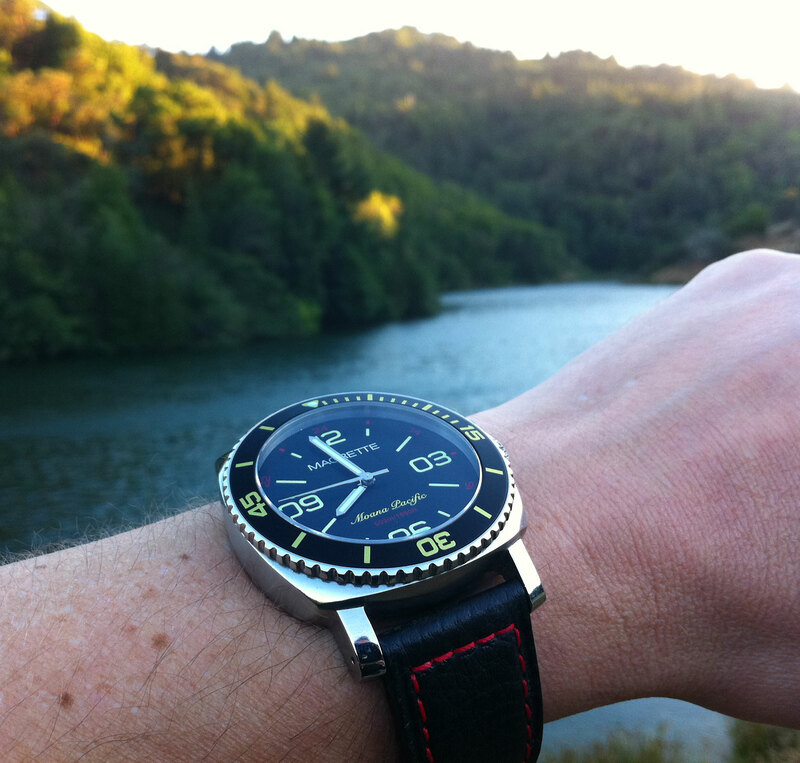 If is fascinating to now that Dwight Eisenhower was the President Of The United States when this watch was made!?! 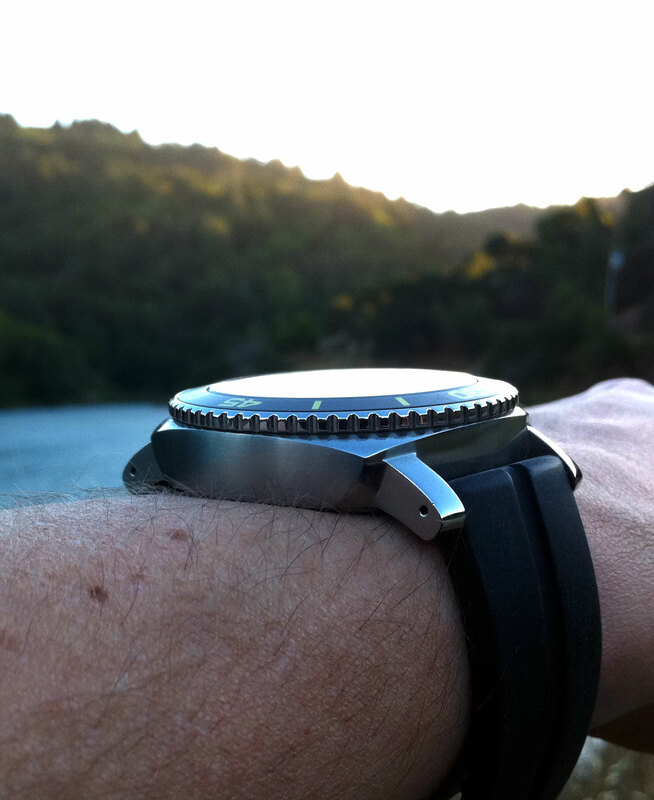 Talk about timeless design!!! 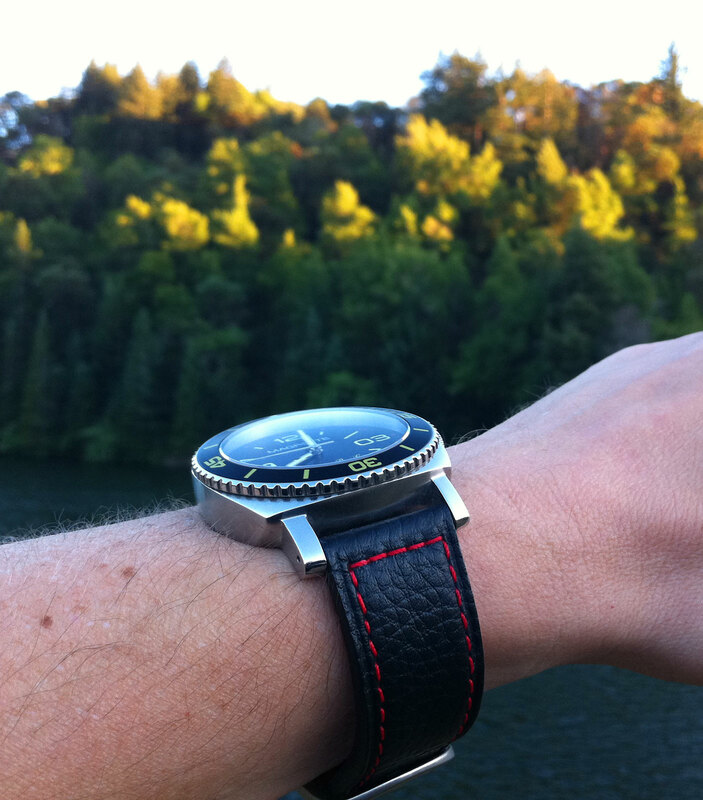 Also notice the red date and the 24 hour hand has a small arrow tip. 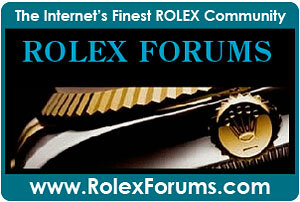 Lorenzo's Rolex Commando is pictured below, and it is an unusual and very rare watch. 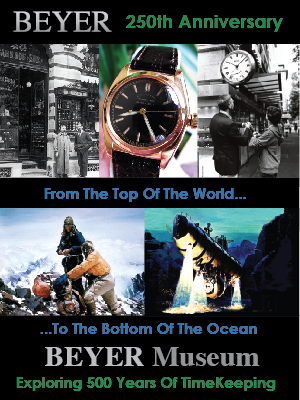 Not much is known about the origin of the Rolex Commando model. Apparently they were sold by Abercrombie & Fitch, and there has been other speculation that it was only sold in the U.S. and Canadian market. 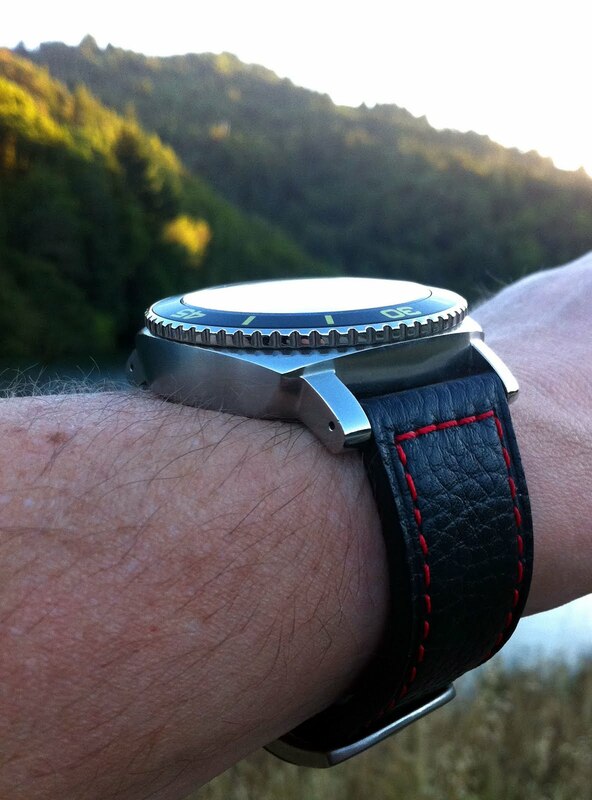 They are manual wind watches and it appears they were made and sold between 1967 and 1972. 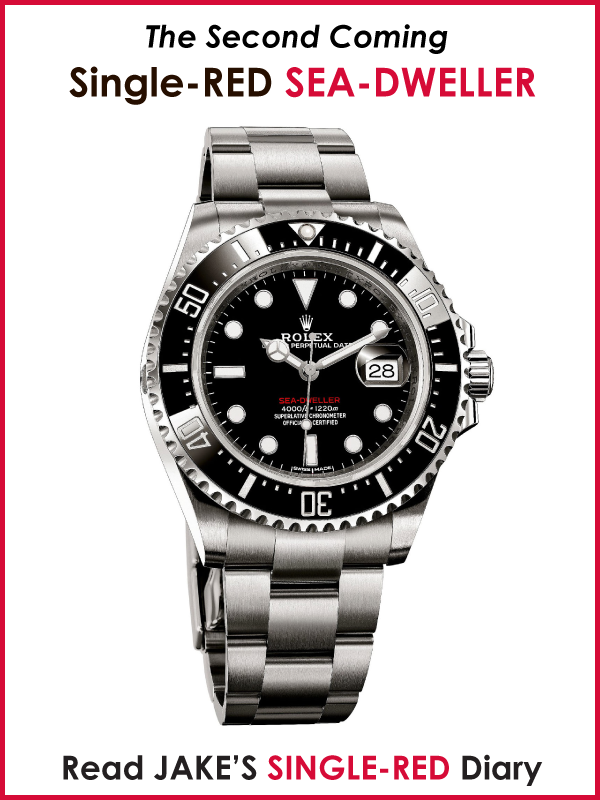 A Rolex commando recently sold in 2010 at Christie's Auction house for $25,000. 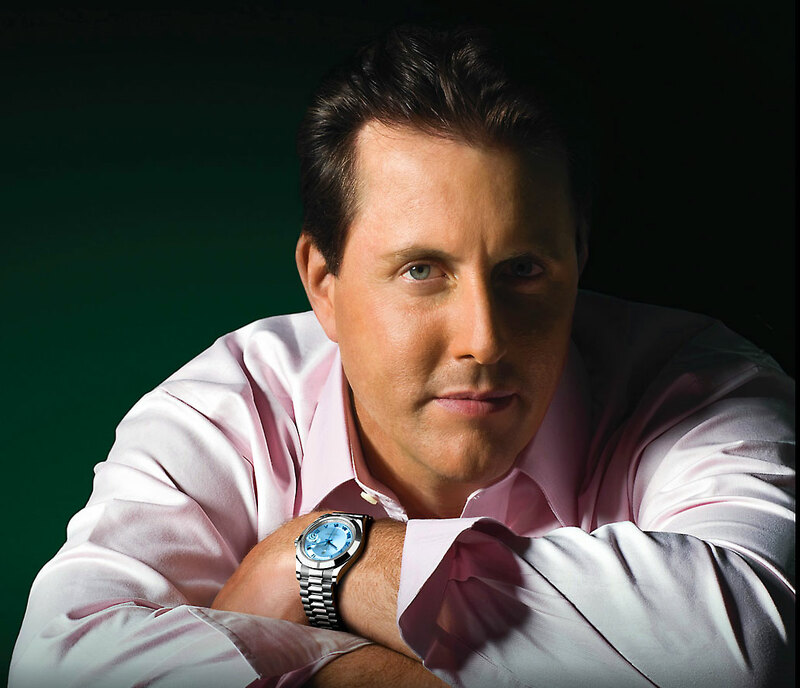 Phil Mickelson is considered to be one of the greatest golfers playing today. 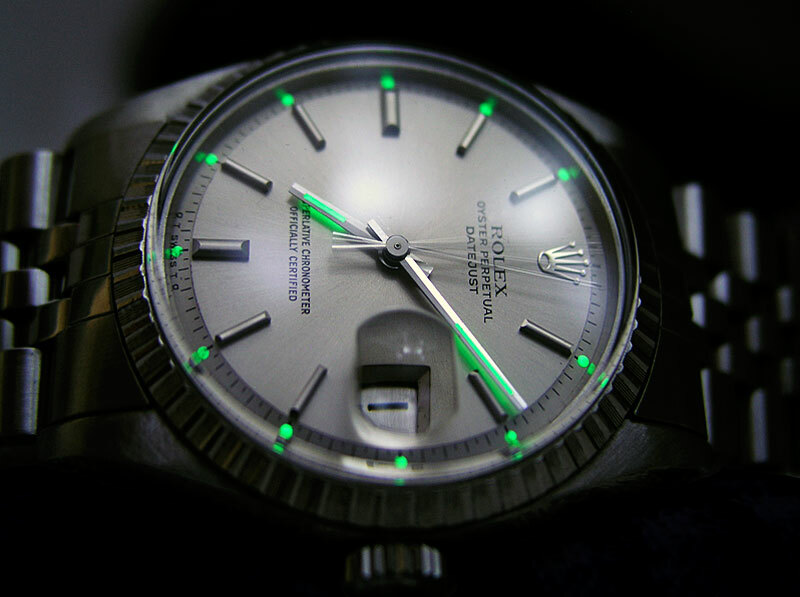 He won the Masters 3 times so far, and in the photo below, we see him sporting a platinum Rolex Day-Date II. 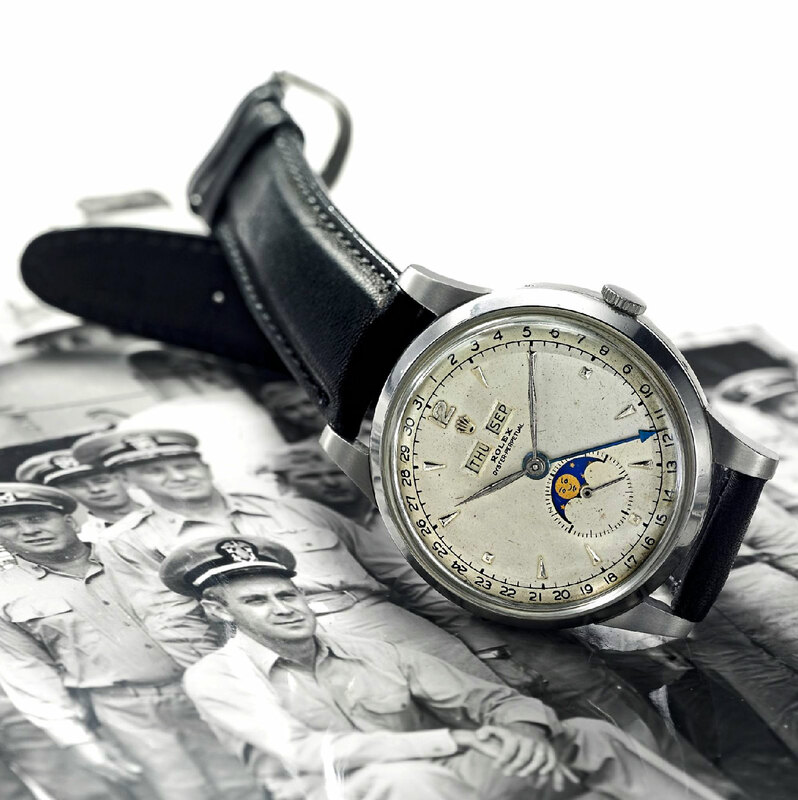 Sotheby's recently auctioned off this rare stainless steel Rolex Triple-date Moonphase, which U.S. Navy Commander Ernest Pollitt purchased in 1950 after returning from his tour of duty in Korea. 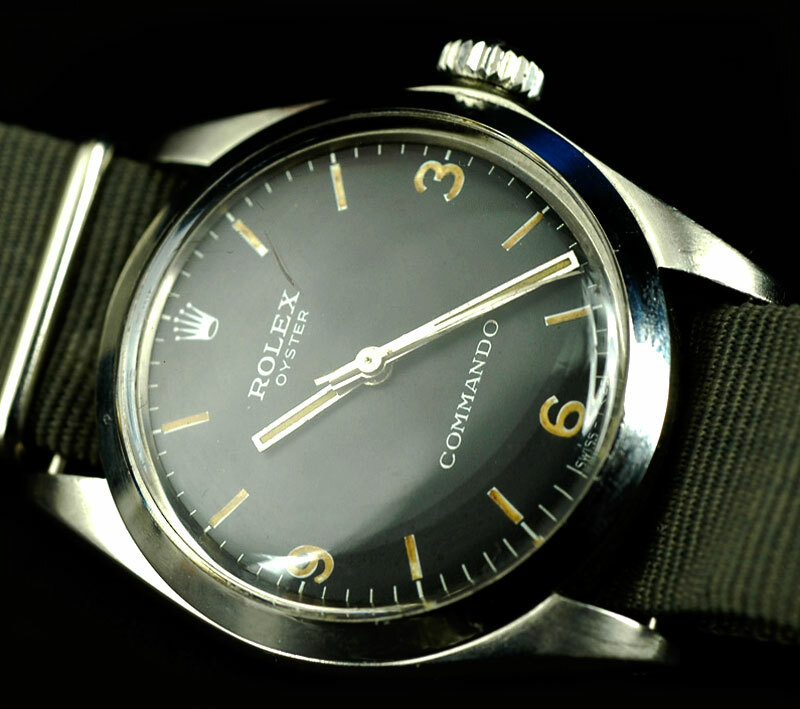 Commander Pollitt wore his Rolex daily for decades. It sold several months ago for $74,500. 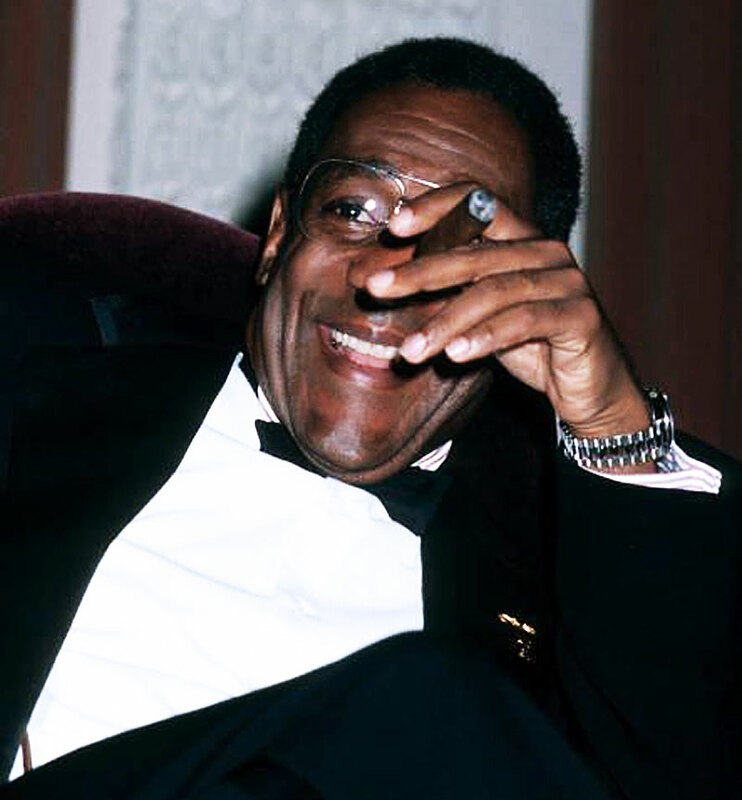 Bill Cosby is one of the biggest Rolex fans on earth and he has a huge collection of Rolex Day-Dates [a.k.a., The Rolex President]. 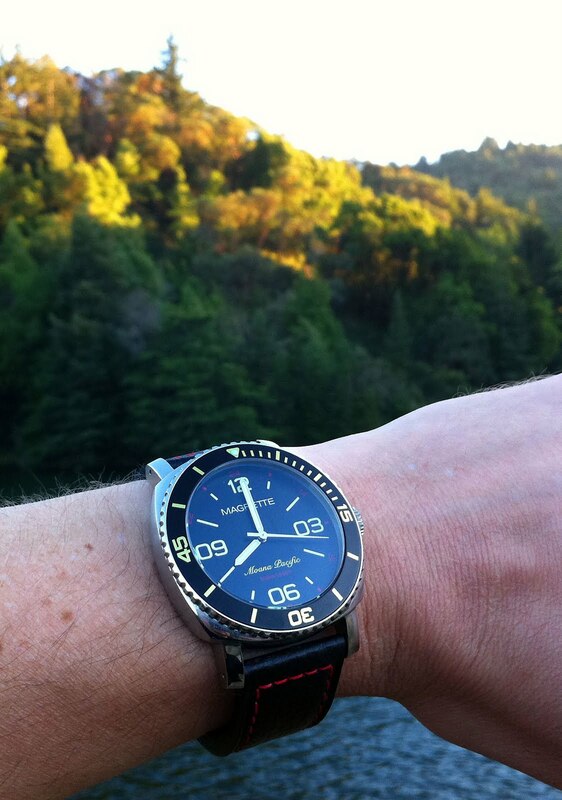 Bill has been wearing Rolex watches for at least 45 years since he acted on the TV show, I Spy. Both Robert Culp and Bill Cosby both wore Pepsi GMTs on I Spy. 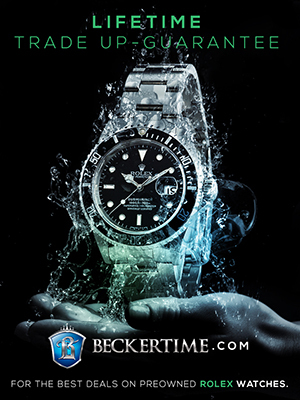 If you want to learn much more about Bill Cosby and Rolex, you can on Jake's Rolex World. 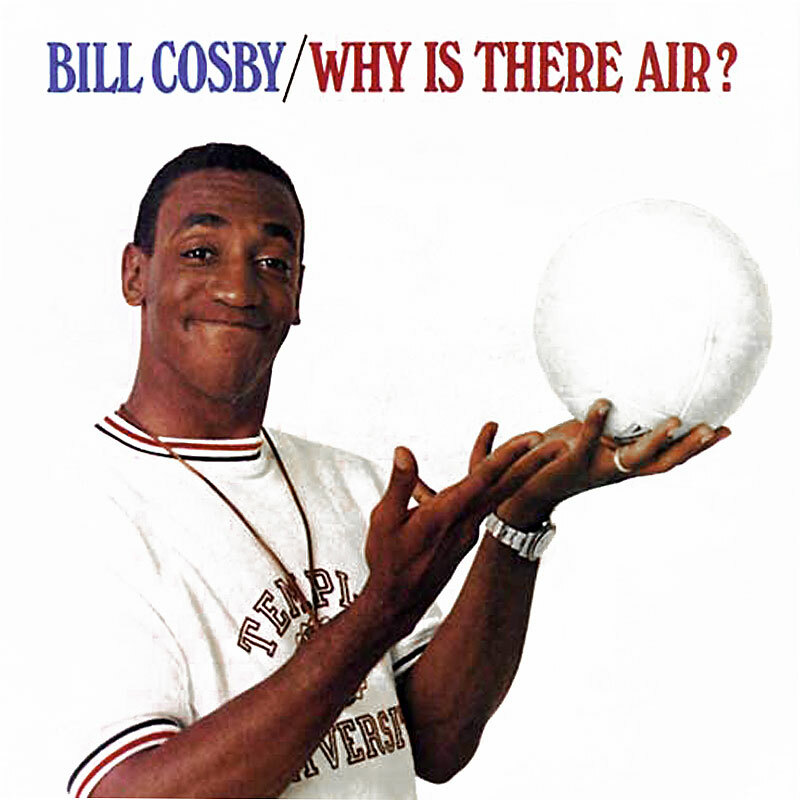 On the Bill Cosby comedy album cover pictured above from 1965 named Why is there air? 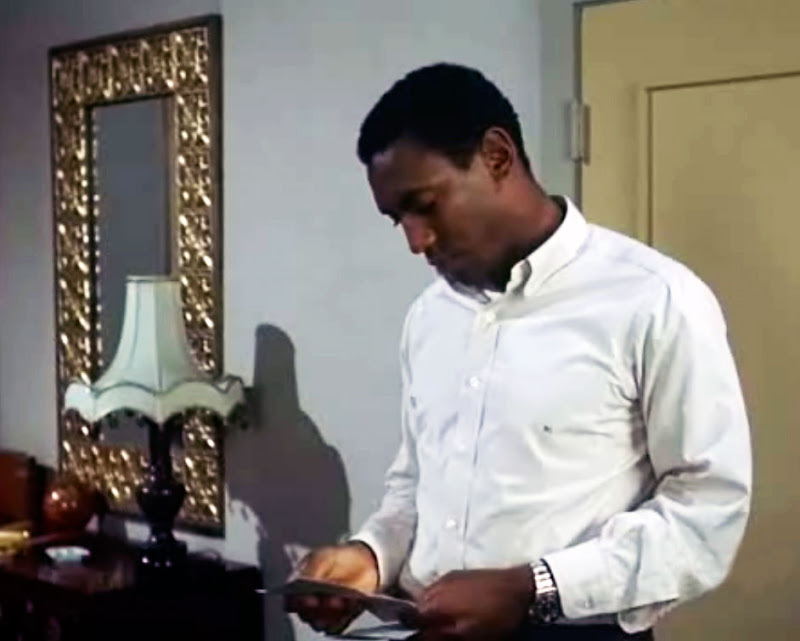 it shows Bill Cosby wearing his Rolex GMT 45 years ago. 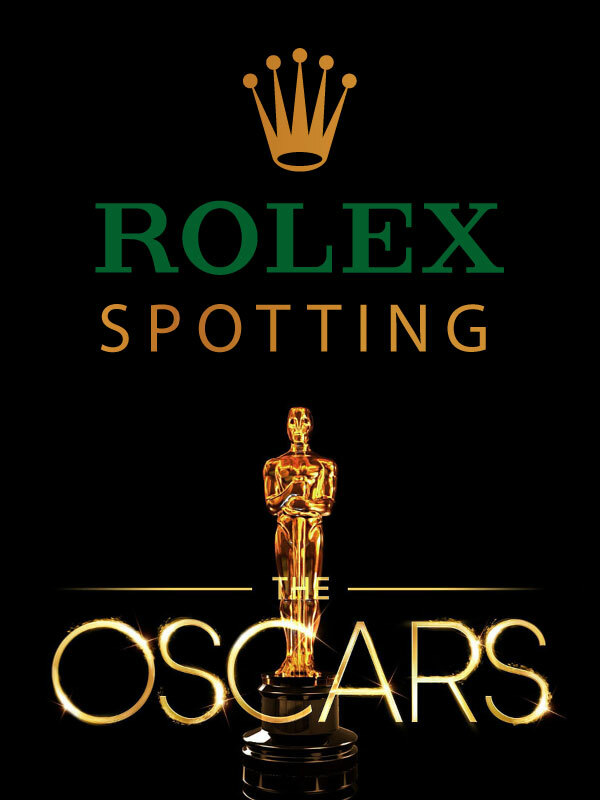 So this means he has been wearing Rolex for at least 45 years. 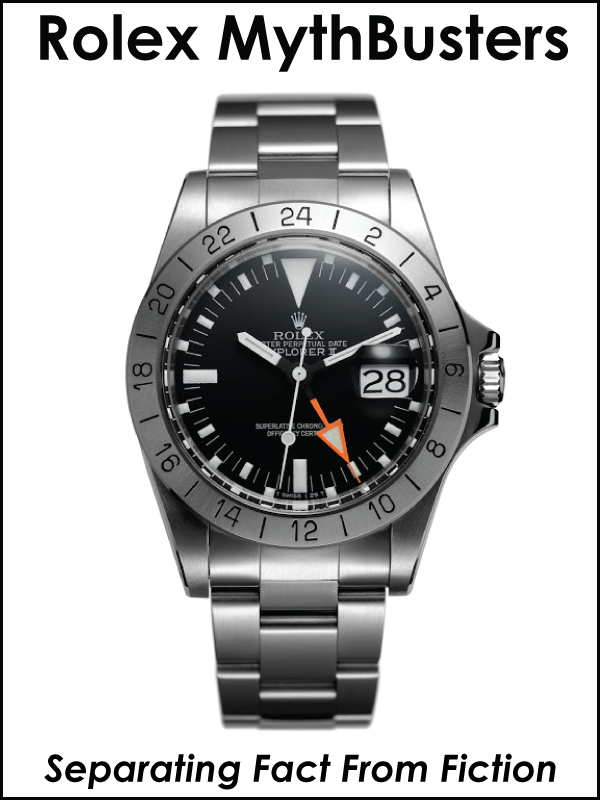 This next shot is from I Spy, and shows Bill sporting his trademark Pepsi GMT Master. 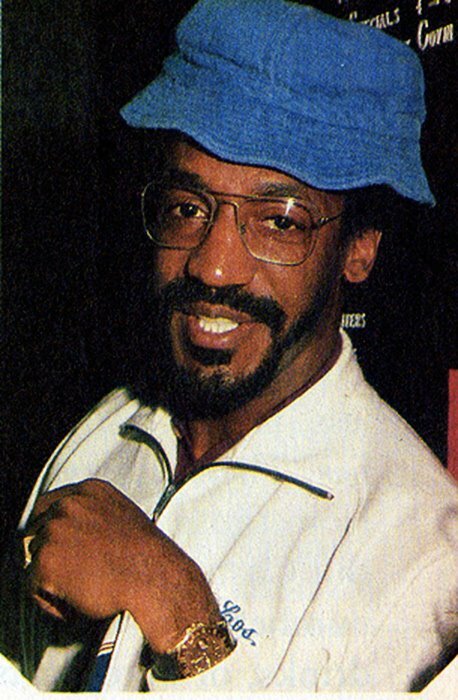 In the next 2 photos below we see Bill Cosby during the Fat Albert & The Cosby Kids years, wearing a Yellow Gold Mocha GMT Master. 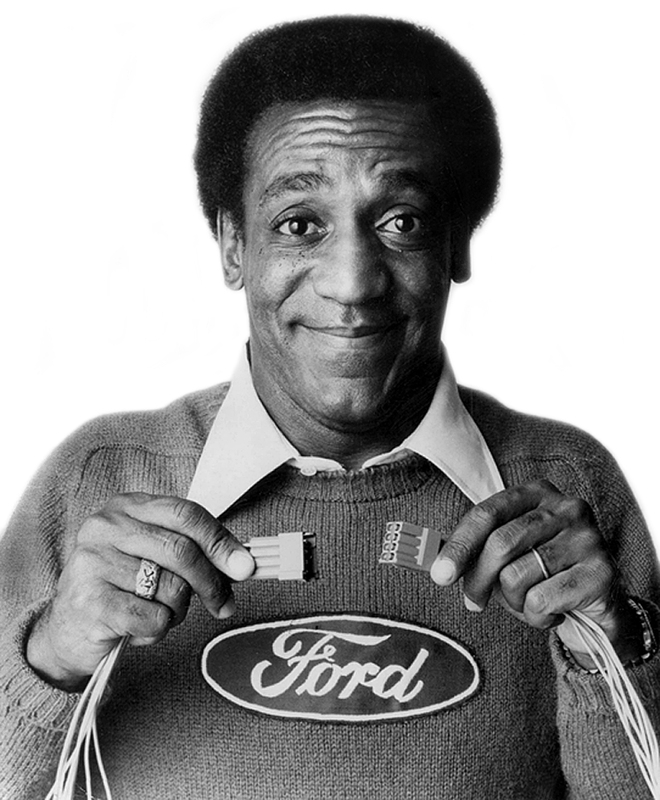 In this last image, we see Bill Cosby During the Cosby Show years, wearing a platinum Rolex Day-Date. 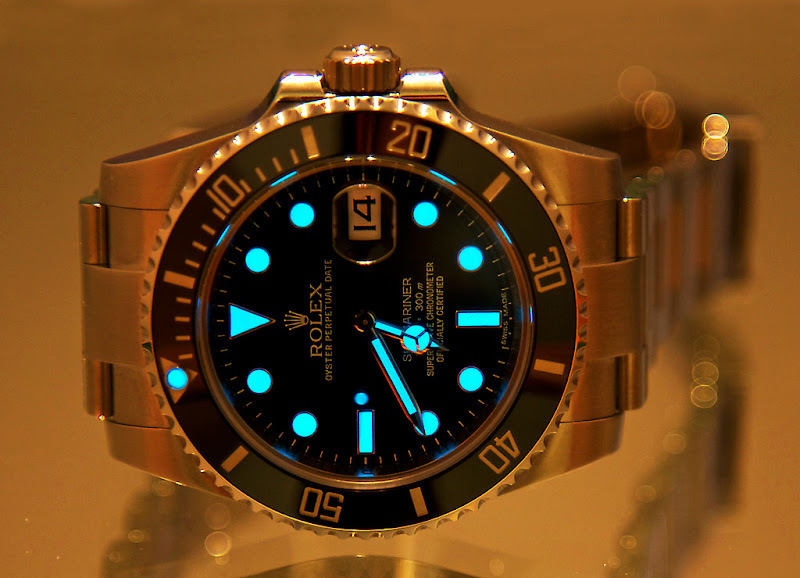 Wade from Chicago took this fantastic lume shot of his all-new stainless steel Rolex Submariner, and it looks like it is floating in ginger ale. 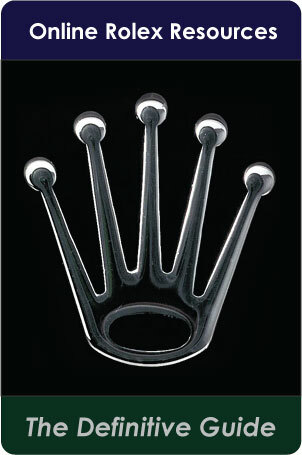 Regular RolexMagazine.com readers know I'm a certified car nut. 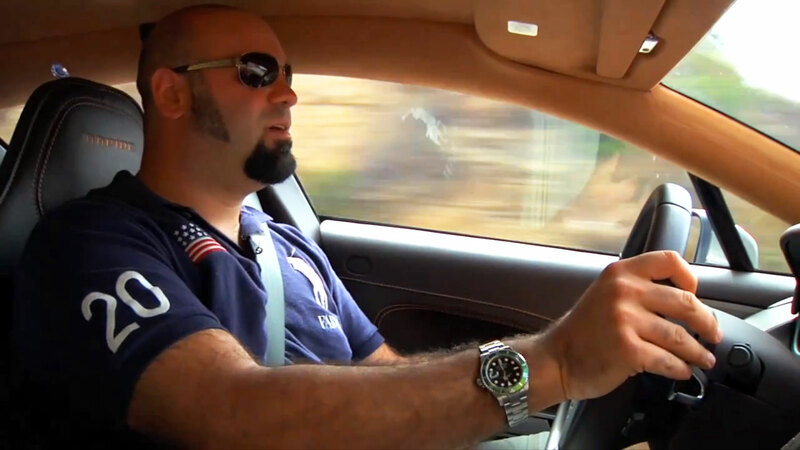 I was checking out video of the Aston Martin Rapide on TheSmokingTire.com last night when I was reminded, the host, Matt Farah, wears a Rolex LV SubMariner. Clearly Matt appreciates the finer things. 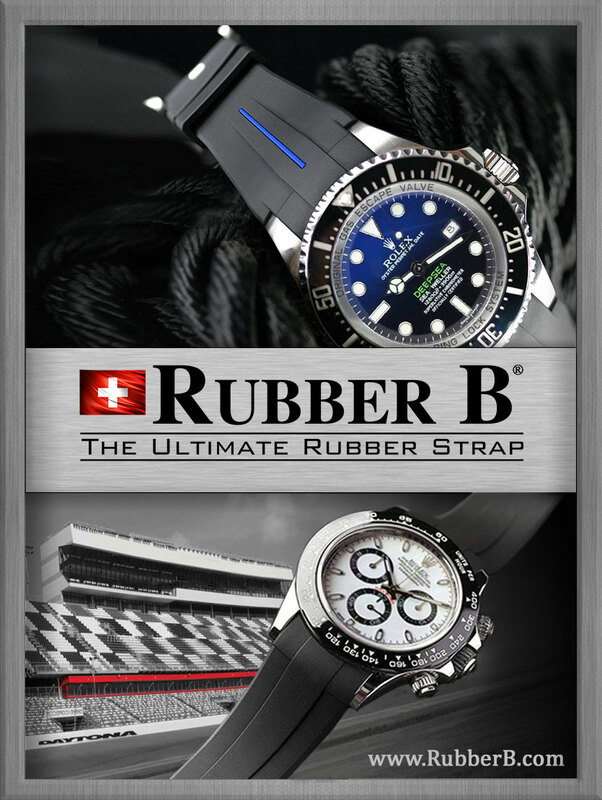 Great cars and GREAT watches!!! This historic Keystone photos was taken in 1960 of the Beatles in Liverpool, England. We see George Harrison on the left, with John Lennon in the middle, and Paul McCartney on the right. 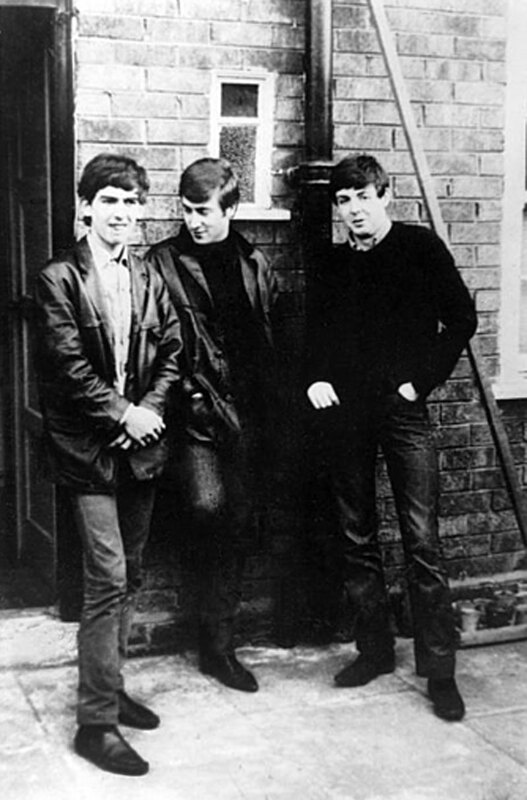 As a matter of fact, this photo was taken in front of Paul McCartney's home in Liverpool. So where is Ringo? This photo was taken in 1960, two years before Ringo joined the Beatles!!! 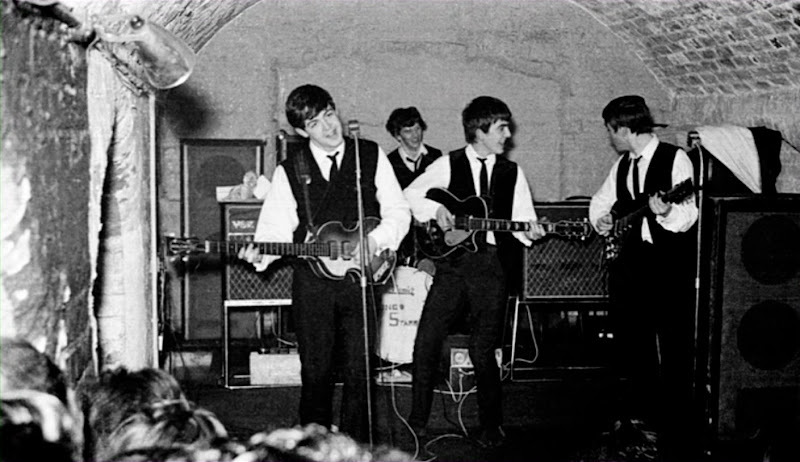 In this next photo, we see all four Beatles playing together at an early concert being held in a Liverpool pub. 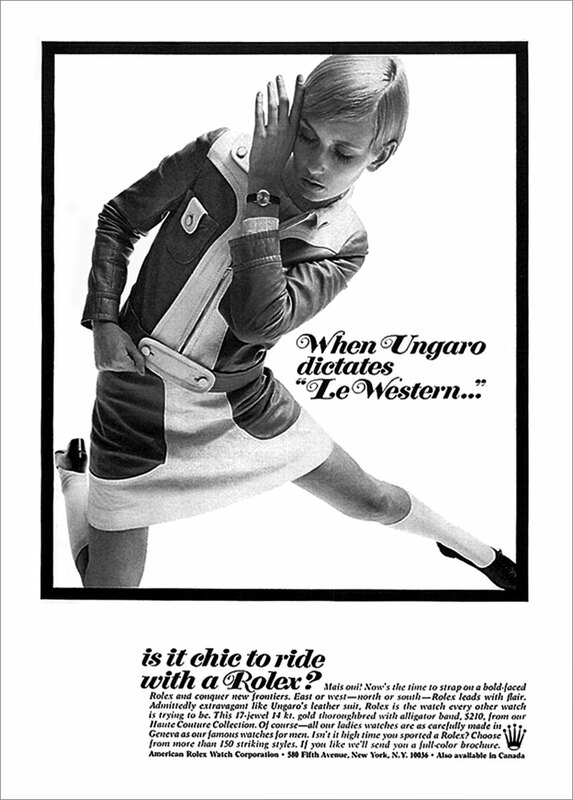 When we think of Rolex today we think of an ultra-conservative company, but it wasn't always that way, at least, not in the late 1960s. Groovy Baby Yeah!!! 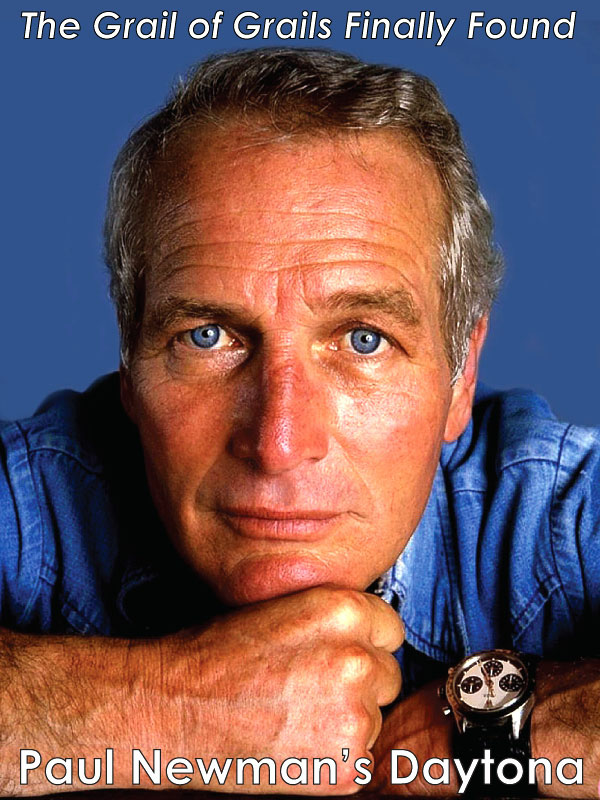 Since I just put up a photo of Paul Newman, who was a Grand Am Series Racer, I thought it would be appropriate to share this recent Rolex Grand Am video with you. If you are a daily reader of Jake's Rolex World, you know I really like the all-new Chevy Camaro, and in this video from the 2011 Rolex Grand we see one get some serious air!!! 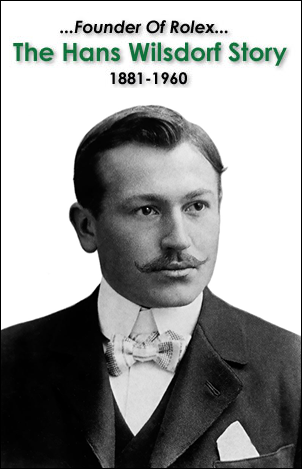 For the better half of the twentieth century, the yellow gold Rolex Datejust and Rolex became the international mark or achievement and success. 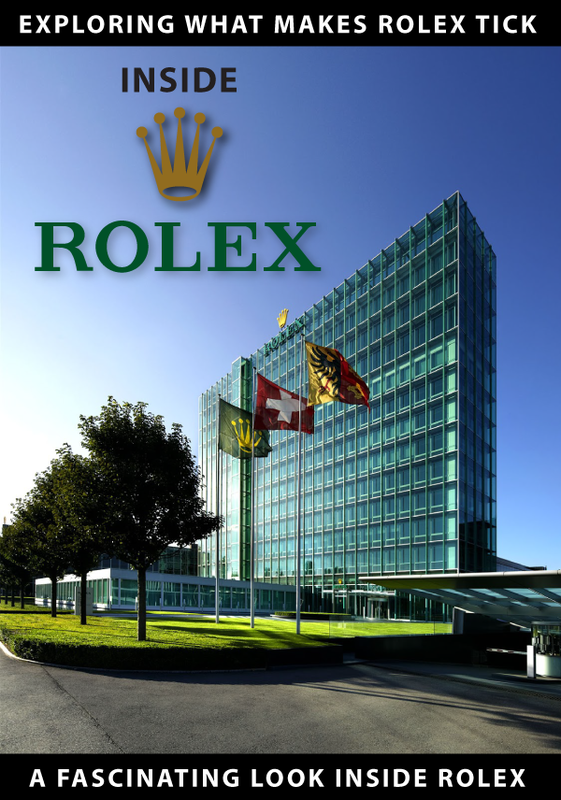 Moving into the 21st century, Rolex remains the standard by which all other are judged. 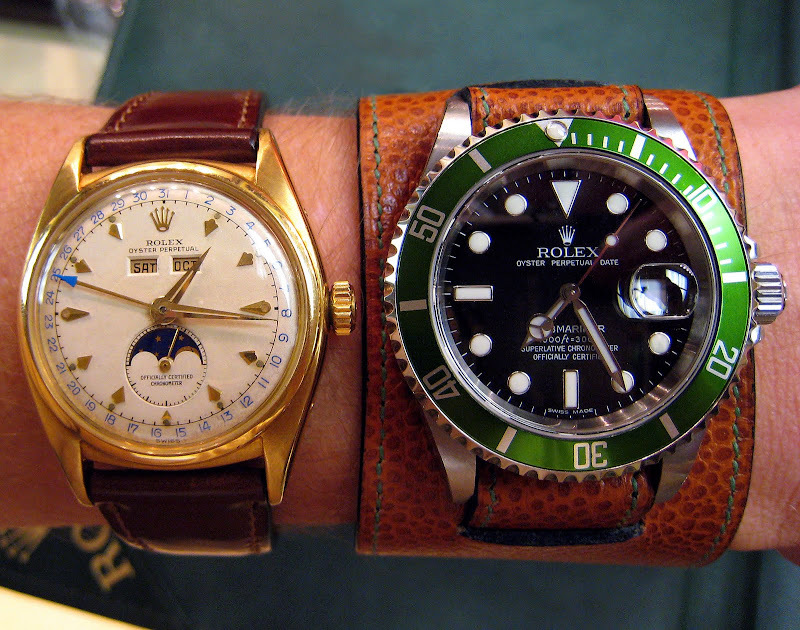 In this photo we see to Rolex wearing U.S. Presidents talking with each other. 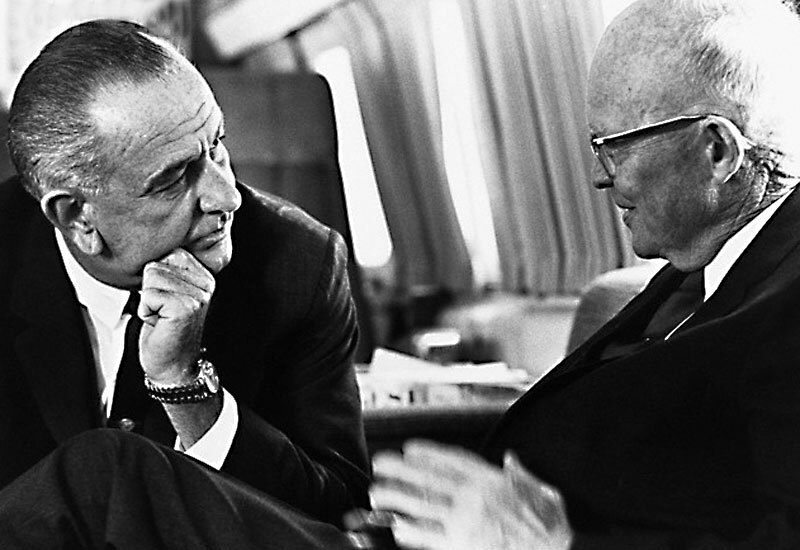 Both Lyndon Johnson and Dwight Eisenhower famously wore yellow gold Rolex watches. 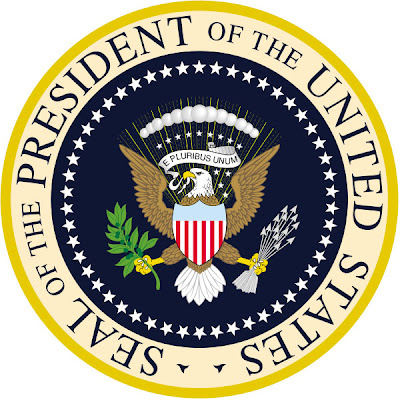 You can learn much more about the legacy of the Rolex President in the super-detailed article I wrote on the subject.